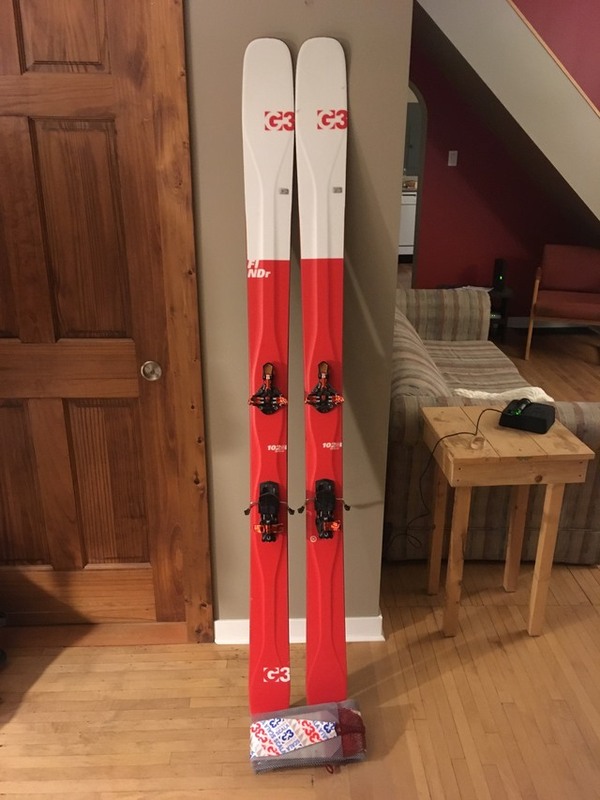 Bought last year, used only 10 times last winter, new wax, in super good conditions. Do not wait! Get ready for this winter.